Electric cars – risk of technology outstripping regulation? Technology often develops faster than the regulations which govern it (think the internet, drones, or driverless cars). If it wasn’t obvious previously, the news that the UK will ban sales of all new petrol and diesel vehicles from 2040 (2032 in Scotland) shows that electric cars are the future. This brings with it opportunity and potential reward both for companies and for consumers, but also raises the question of what new regulation will be required to help manage the risks associated with the technology, and what steps inventors and producers should be taking to minimise those risks in the meantime. For example, improving the range and efficiency of electrical cars relies on continuing improvements to battery technologies. But batteries catch fire, as we have seen from recent laptop and phone recalls, and in cars the effects of such catastrophic failure could be amplified. The principal solutions to this issue are, obviously, technical: producers will design and test their products to be safe. But at the same time, it is still important that suitable liability allocation, indemnification and insurance (as applicable) are considered, in addition to appropriate instructions and warnings to consumers. the presence of high voltage components and cabling capable of delivering a fatal electric shock. the storage of electrical energy with the potential to cause explosion or fire. components that may retain a dangerous voltage even when a vehicle is switched off. electric motors or the vehicle itself that may move unexpectedly due to magnetic forces within the motors. manual handling risks associated with battery replacement. 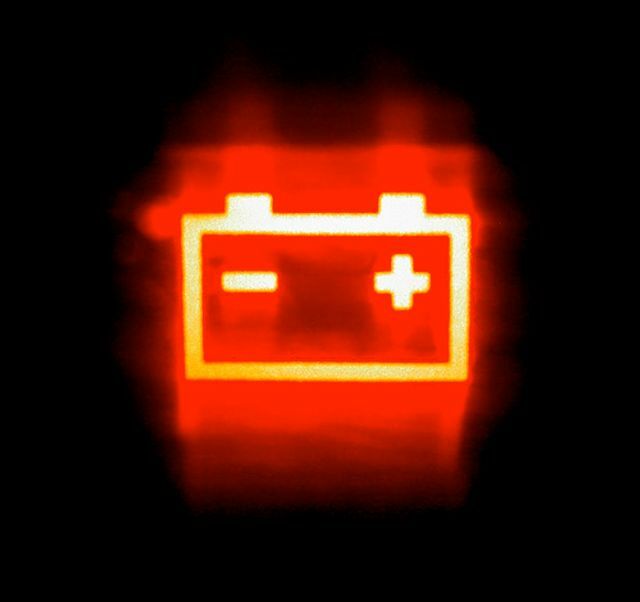 the potential for the release of explosive gases and harmful liquids if batteries are damaged or incorrectly modified. the possibility of people being unaware of vehicles moving as when electrically driven they are silent in operation. the potential for the electrical systems on the vehicle to affect medical devices such as pacemakers. Again, these are all risks that designers – and, in time, governments and regulators – will have in mind. But, as electric vehicles become more mainstream, there will be other practical steps that producers can take to minimise these risks, such as ensuring that sufficient warnings are given about any risks which would not be obvious to a reasonable user (this might also apply to manufactures of pacemakers and similar medical devices if they could be affected by electric vehicles). It is also important that mechanics are properly instructed and updated on the maintenance and repair of electric vehicles, and dialogue is had with the emergency services about any best practice in the case of crashes. Even after their usable life, batteries continue to be potentially dangerous and must be disposed of appropriately, in accordance with The Waste Batteries regulations. Each producer has a duty to collect waste vehicle and other automotive waste batteries, free and within a reasonable timescale, when asked from the final holder (for example from garages or scrapyards). It remains to be seen what practical impacts there might be when the level of disposal required increases significantly, as is bound to happen when electric cars become the norm.